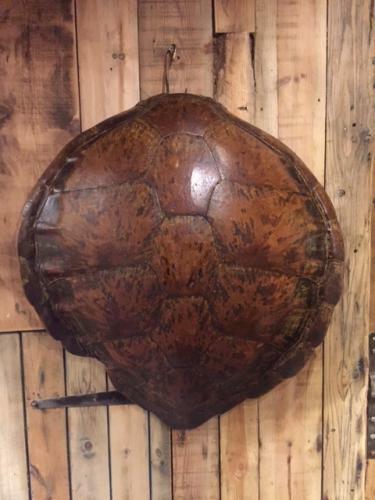 Large Turte Carapace. Complete and in good condtion. Lovely pattern.